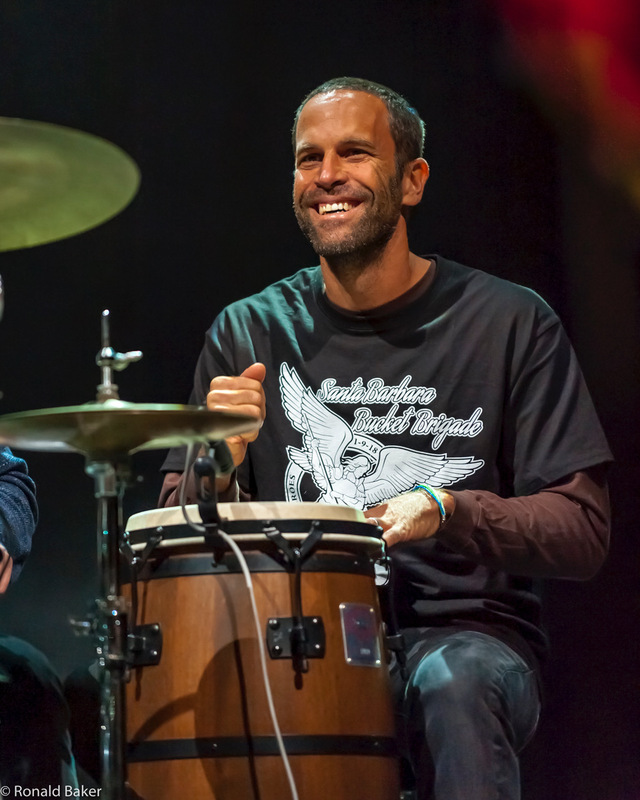 The past week saw the success of the Jack and Friends Benefit concert when Jack Johnson returned to his second hometown of Santa Barbara, CA, to help raise funds for Thomas Fire and Flood Relief with a benefit show at the Santa Barbara Bowl. Jack and local musicians joined volunteers and first responders on stage for an opportunity for the community to come together and heal. The evening started with music from good friends ALO and Ben Harper, followed by a full set from Jack Johnson & more friends including David Crosby, Kenny & Hana Loggins, Stewart Cole & Orpheo McCord from Edward Sharpe & the Magnetic Zeros, Ted Lennon and Vaughn Montgomery. Highlights included renditions of “Teach Your Children”, Loggin’s “Danny’s Song” and Ben Harper’s “Please Please Me”. 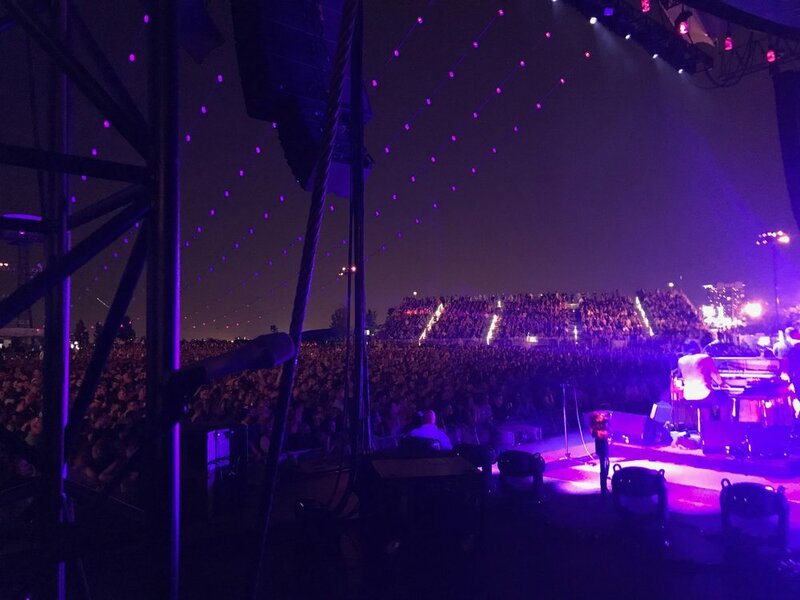 For a full recap of the night, check it out here. 100% of net proceeds of the Jack & Friends Benefit will be directed to the United Way Thomas Fire & Flood Fund, and to local non-profits working on relief & recovery efforts in Santa Barbara and Ventura Counties. The United Way Thomas Fire & Flood Fund is waiving all administration fees so that 100% of funds raised can be put to good use. While the United Way is the primary beneficiary of the concert, additional donations will be made to Direct Relief, Santa Barbara Foundation, Foodbank of Santa Barbara County, FOOD Share, Search Dog Foundation, Greater Goods, Habitat for Humanity, Santa Barbara Response Network, Santa Barbara Bucket Brigade, Explore Ecology, and the SB Support Network. A special thank you to all the first responders and relief and recovery non-profits! 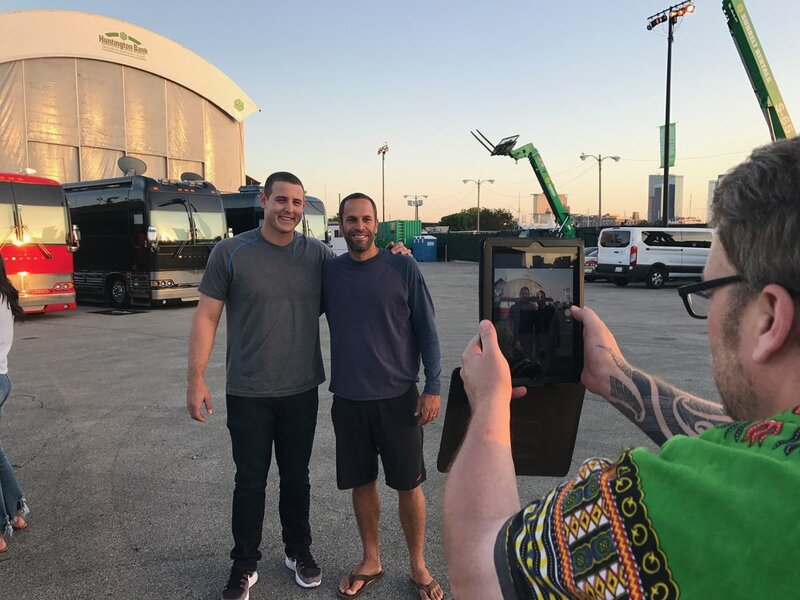 Our tech partner and friends at InMarket hosted our CMO, Mike Wald and local Santa Barbara company, ProYo's VP of Marketing, Mike Fransz on a great webinar this week! They discussed the ever changing and extremely cluttered grocery brand industry which is dominated by category giants who have been deploying huge ad budgets both in and outside of the store for years, giving them strong customer awareness and market penetration. 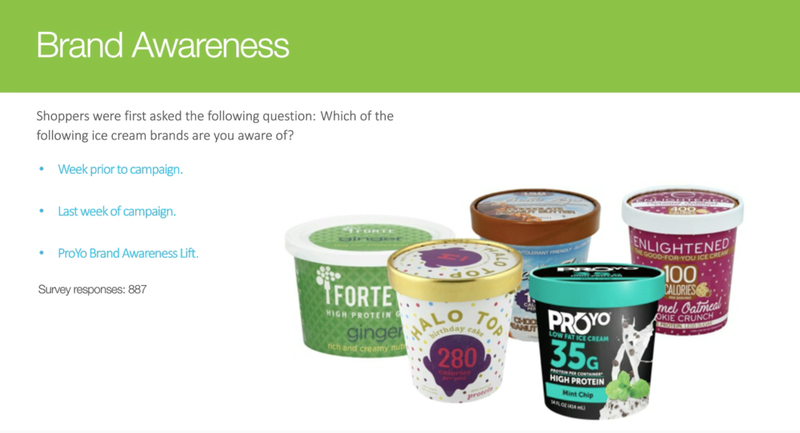 For ProYo, an emerging brand in the frozen dessert space, the reality is that every single dollar spent on consumer engagement must track back to sales and show a positive ROI. 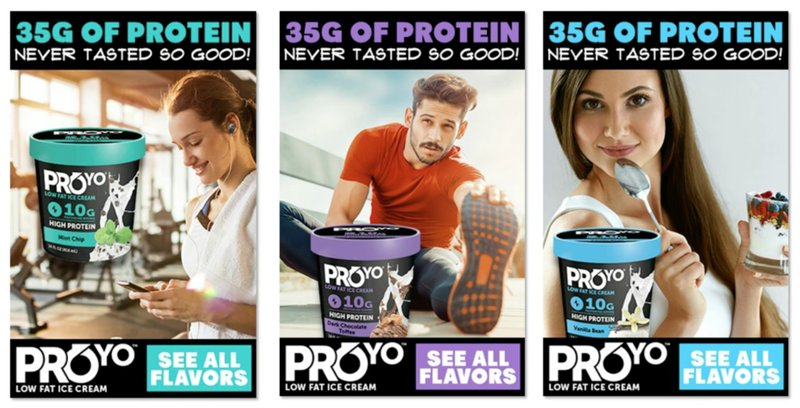 Through targeted, effective and actionable media, brands like ProYo can deploy location-based digital advertising campaigns that have a powerful and measurable impact on real-world sales. 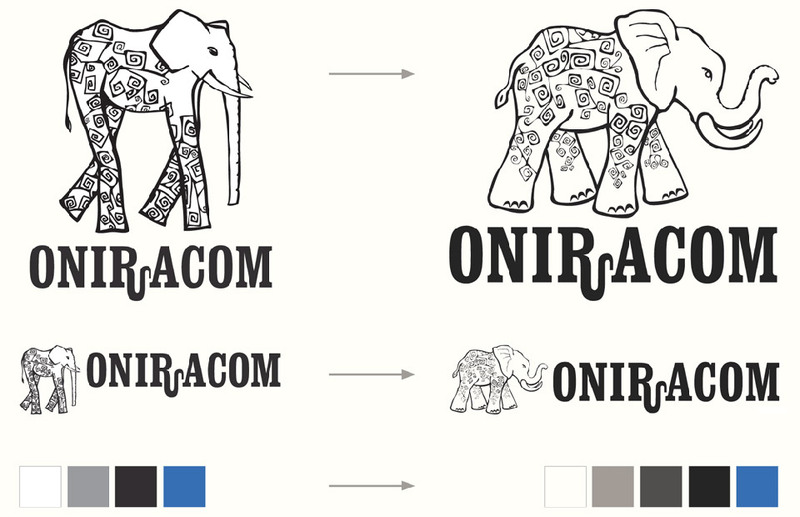 In this webinar, ProYo and Oniracom dissect how they took on goliath brands in a competitive space with the help of their tech partner inMarket. Listen below to these speakers share their knowledge from all three perspectives as they examine how this campaign impacted sales in various markets — while also discussing the modern shopper marketing landscape and how mobile can level the playing field for challenger brands. Listen to the webinar recording below! 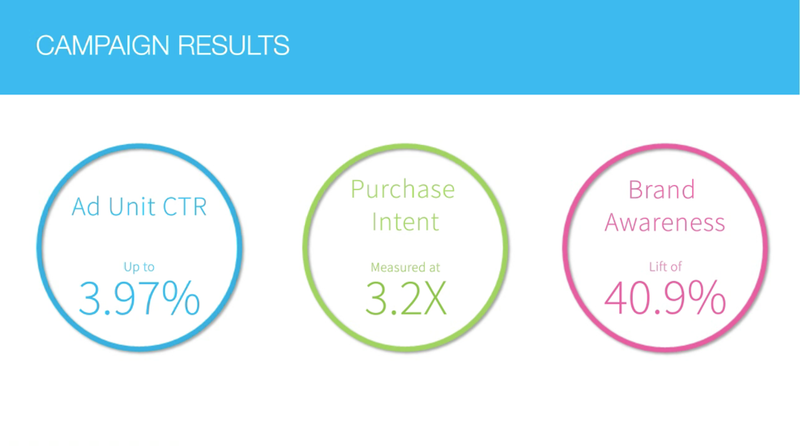 Learn more about InMarket can do for your business. Click here to find where you can purchase ProYo at your local grocery store! Don't miss out on the ProYo local story as a growing business here in Santa Barbara, CA. Barbecues, beach hangs, melted chapstick and dangerously hot steering wheels... don't you love summer? But alas, Labor Day is today and summer is nearing its end. 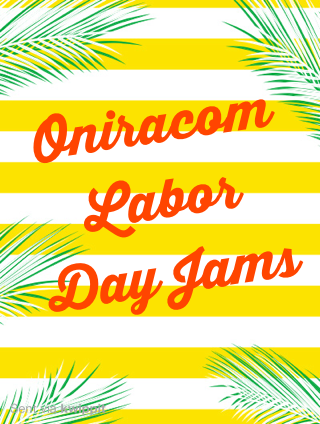 We asked everyone on the team to choose their favorite summer jam, or what they've been playing on repeat. Let's just say, the result is as diverse as our team. Enjoy!